Hey! 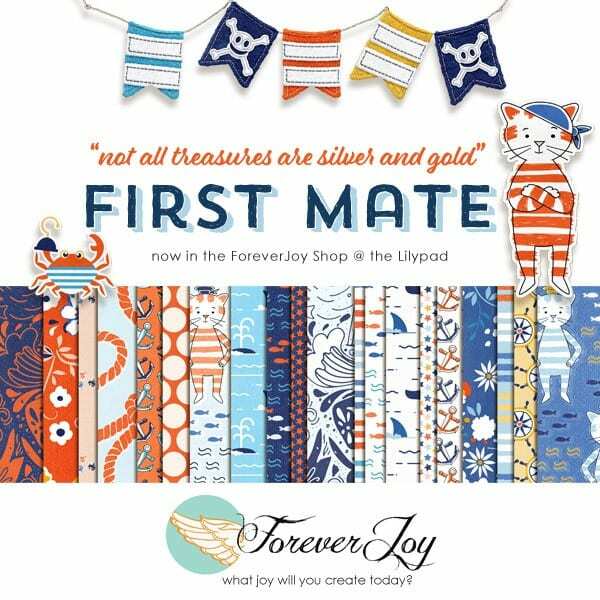 Welcome to the ForeverJoy stop of The LilyPad’s 2016 pre-DSD Blog Hop! Digital Scrapbooking day has moved to the first Saturday in October- which is next week! 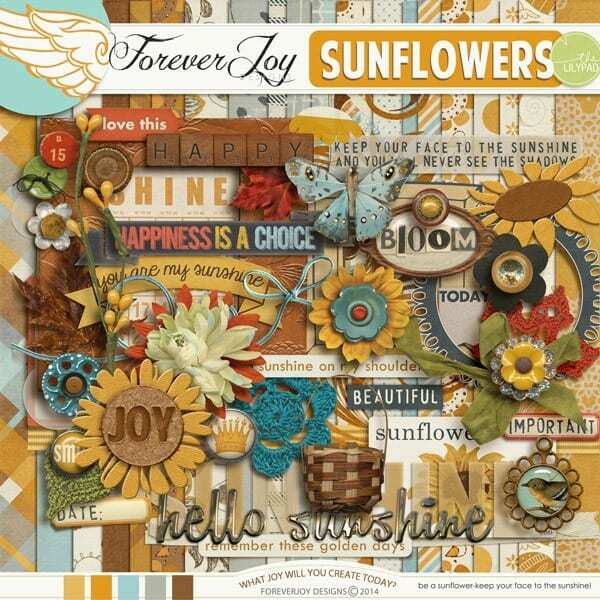 During this pre-party weekend, designers at the Pad have teamed up to bring you an awesome digiscrap Collab Kit called “Of Wishes, Hopes and Dreams“. Hop through all 22 stops to get Part One for free! These downloads are available to day thru September 29th. Then, watch for Part Two in the shoppe as a special Free With Purchase on DSD, October 1 during our store wide sale and Forum party! Here is my gift to you to kick things off! A set of vellum styled word art! Just click on the image for your automatic download, then scroll down to the next image to hop through to the next stop! 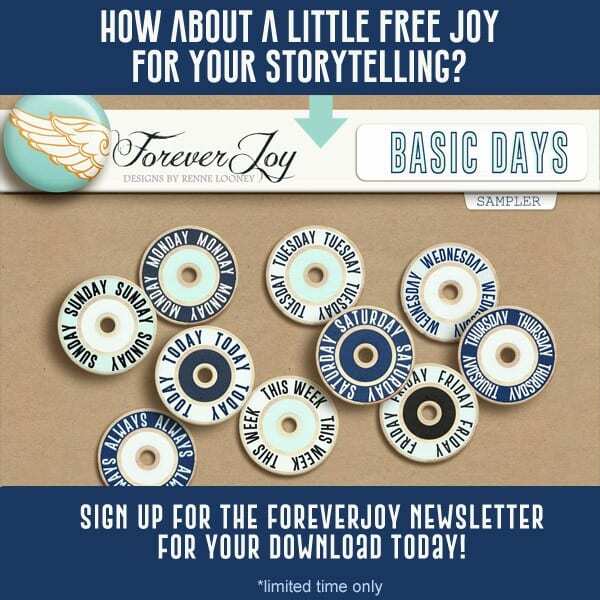 If you’re not already signed up, I invite you to subscribe to my newsletter! Not only will you never miss a new release, you will enjoy subscriber only savings and promotions! Thanks for visiting my blog during TLP’s Of Wishes. Hopes, and Dreams Part 1 freebie hop! You can download my contribution by clicking the image above, or HERE. 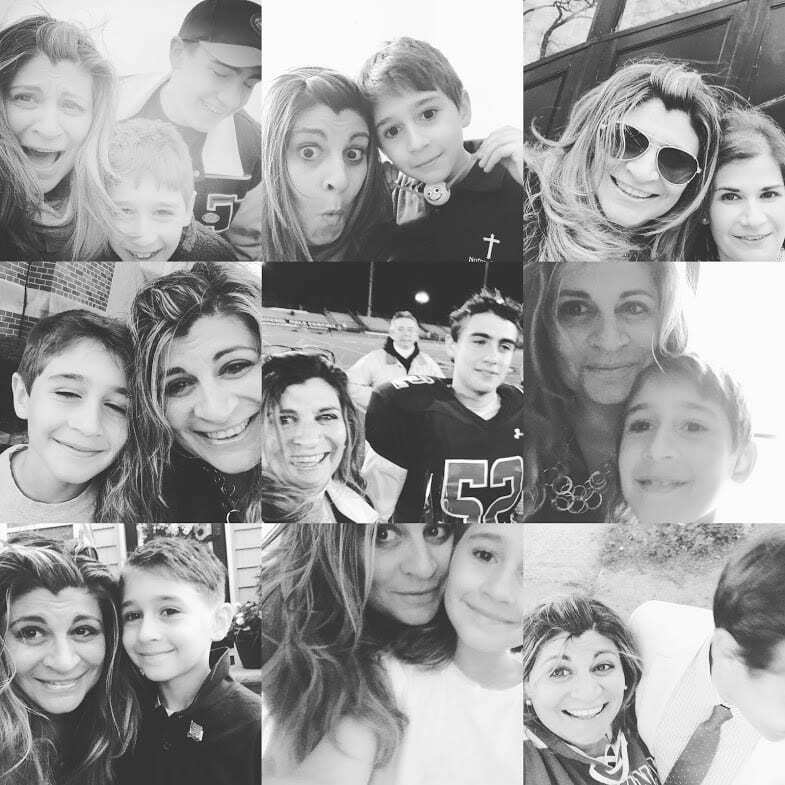 Next Post Lets's start Digital Scrapbooking Day early! Thank you for these lovely vellum word art. TLP’s Of Wishes, Hopes and Dreams Blog Hop! Thank you the word art! Thank you so much! Love the vellum WA! These are very pretty. I so like vellum! Thank you! Salamat! Those are really cool! Thank you so much!! Your journal cards are beautiful! Oh, these are awesome! Thank you! Thank you for sharing the beautiful word art!! These are so positive. Thanks! Thank you so much for the lovely word art! Those are super cool. Thanks so much. Great new site too! Dotty- My prayers are with you both! And if this came before your eyes at this point in time- it was for a reason and, yes- I truly believe it is a message! ((hugs)) to you and your family! Dotty, I will keep your daughter in my prayers, too. My daughter had a massive brain bleed a year ago last June – I can empathize with you. I, too, will be using these lovely vellum cards – I especially loved the one that read, You mustn’t be afraid to dream a little bigger, darling or She believed she could so she did……but, each one is wonderful and so very much appreciated. Thank you so very much! Great stuff ! Renne, thanks so much for sharing. Thank you for these wonderful wordarts! These are absolutely beautiful. And for me too, the timing was perfect for a tough time. Thank you! Thank you so much…these are great. I love those. Thank you. I haven’t tried vellum on any of my projects yet, I cant wait! thank you soo much! The journal cards are wonderful, thank you so much!